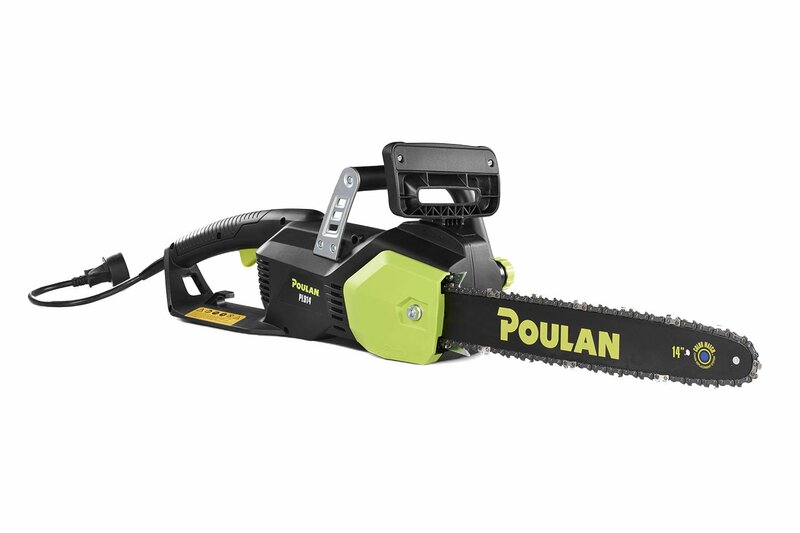 We looked at the top 1 Electric Chainsaws and dug through the reviews from 5 of the most popular review sites including Best Reviews Guide, Top Reviews, Sawed Fish, Wood Magazine, The Woodcutter and more. 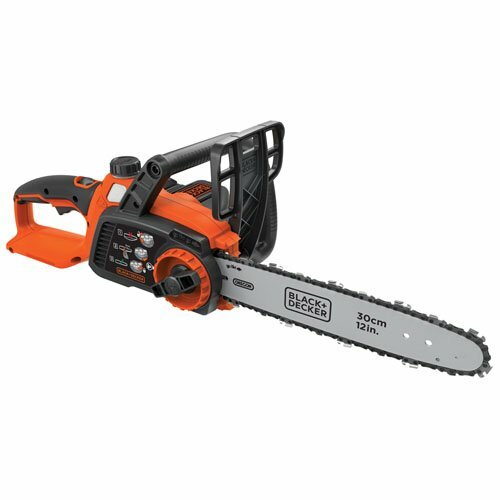 Through this analysis, we've determined the best Electric Chainsaw you should buy. 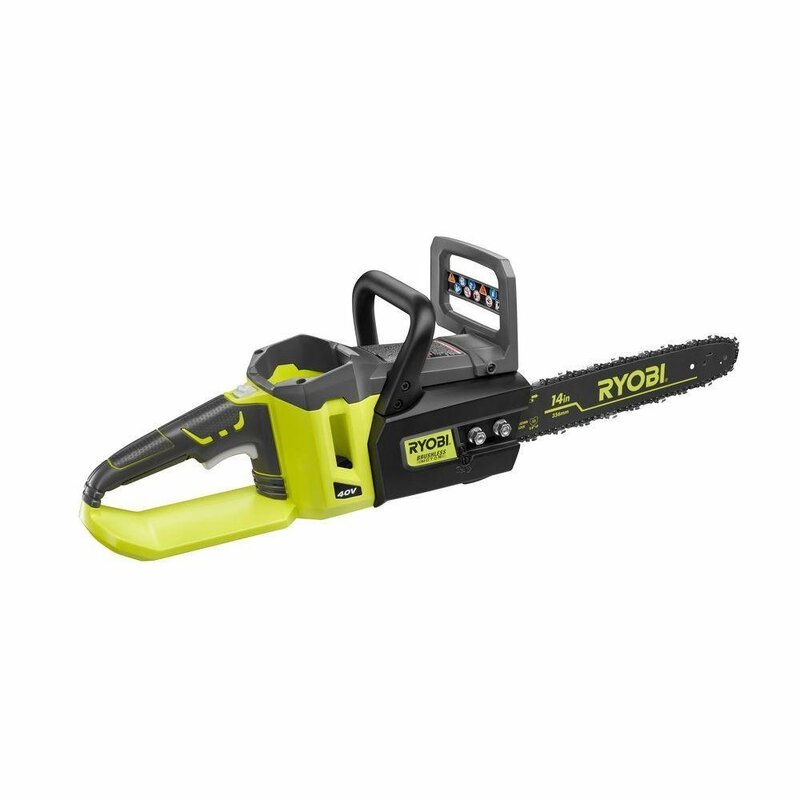 In our analysis of 123 expert reviews, the Ryobi Ryobi 14 Inch 40-Volt Brushless Chainsaw placed 4th when we looked at the top 9 products in the category. For the full ranking, see below. There is a compromise here in that the chains aren’t quite as strong as the 0.05” gauge but because they are lighter they do help to improve speed, thereby improving cutting performance. Which brings us on to the chain speed. This is measured at 23 meters per second, which is excellent and can certainly match that of many gas powered models. 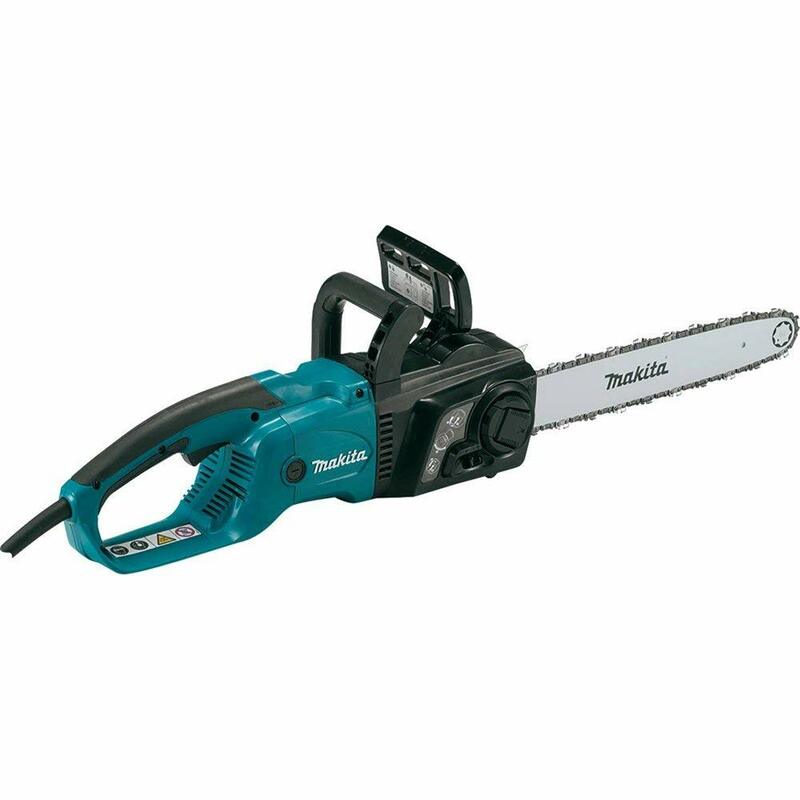 The brushless motor produces higher torque and faster chain speed, resulting in better performance and Gas-Like Power. 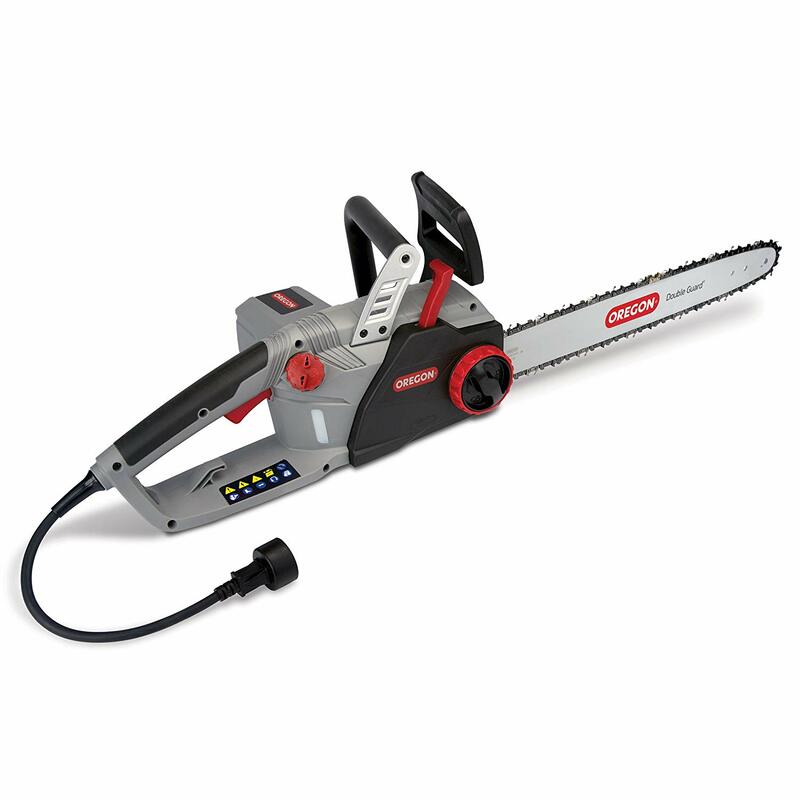 The 14” bar and chain is perfect for larger cuts and yard clean-up. The light weight design reduces user fatigue over extended use. 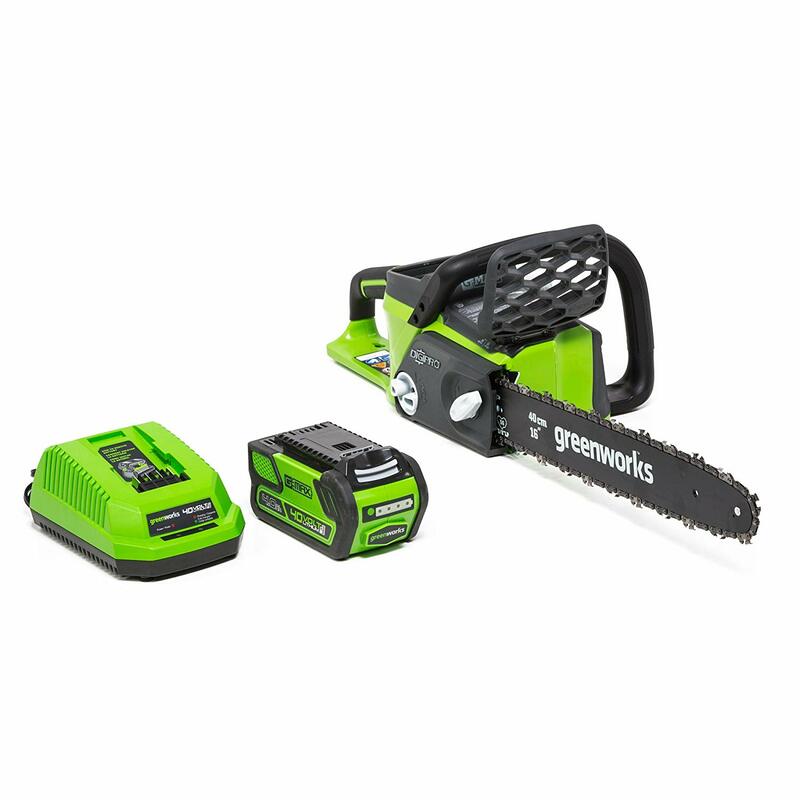 The RYOBI 40V Brushless Chain Saw also features an automatic oiler for continuous use and a wrap-around handle for comfortable cutting and user control. Battery life is poor with the battery supplied.